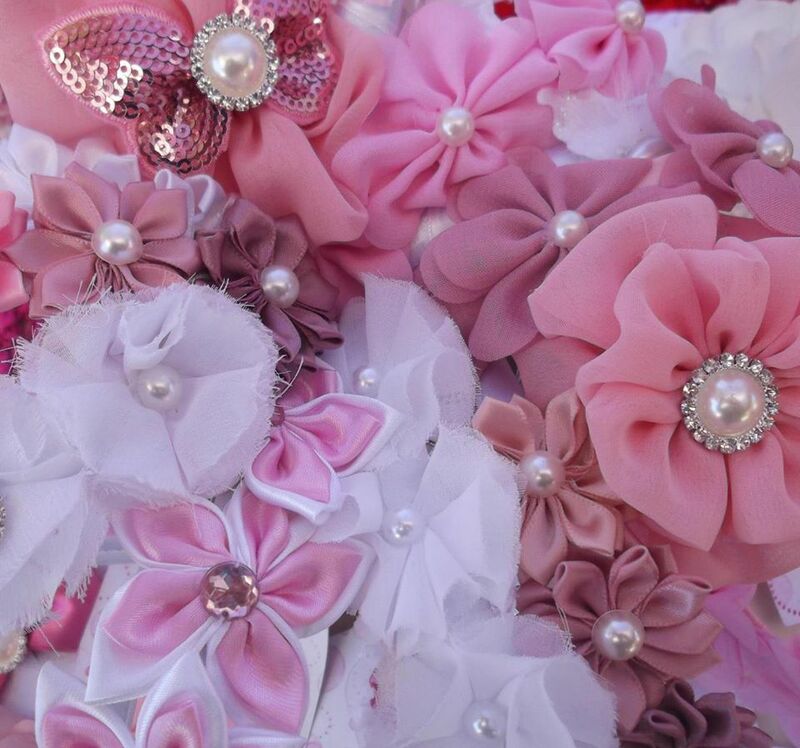 Here you will find a list of Australian Handmade Businesses from hair accessories, tuttu’s, clothing, bags, Gifts for adults and children. Welcome to Cover Me Sweet. 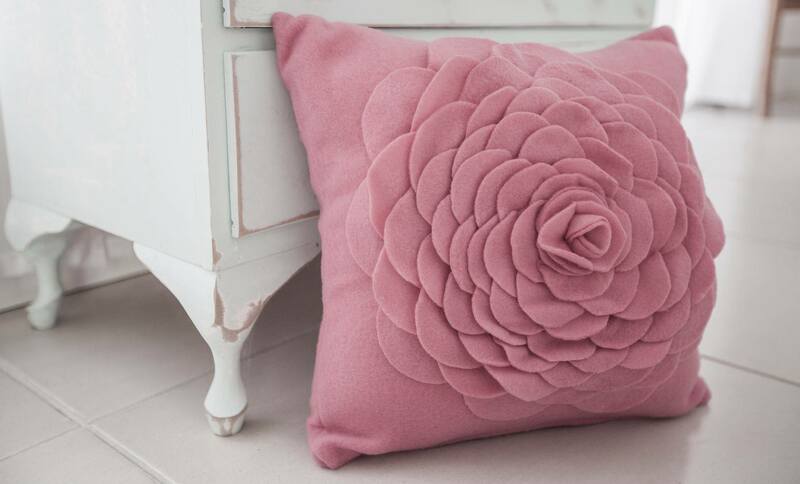 Here you will find beautiful handcrafted, custom made cushions. Each design is individually finished to add a unique touch to every part of the home. Come with me and see a “rainbow of colour” with a variety of unique and handcrafted hair accessories, BOYS and GIRLS clothing and gorgeous little embellished shoes. I also make cakes for birthday celebrations.